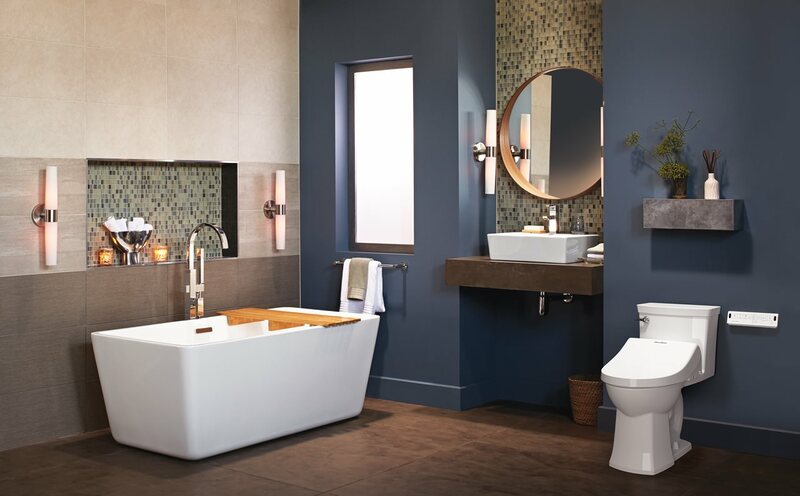 When it comes to shopping for a new toilet, there are many features and styles to consider. 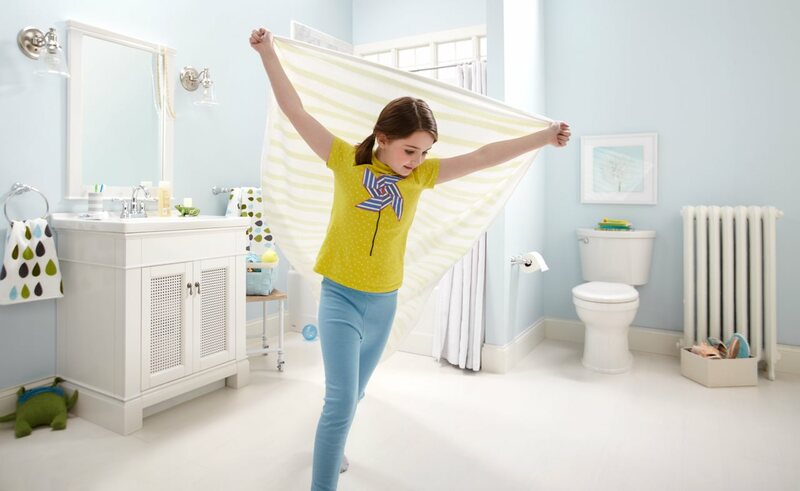 To meet the needs of your family and guests, it’s worth taking the time to find a toilet that delivers high-performance, optimum functionality and matches your bathroom space. It’s helpful to review the basic toilet features you’ll need to know. First thing is determining the rough-in, which is the distance from the wall behind the toilet to the center of the outlet pipe where waste leaves the toilet. A 12-inch rough-in is most common, but 10-inch or 14-inch rough-ins are not unusual in older homes. 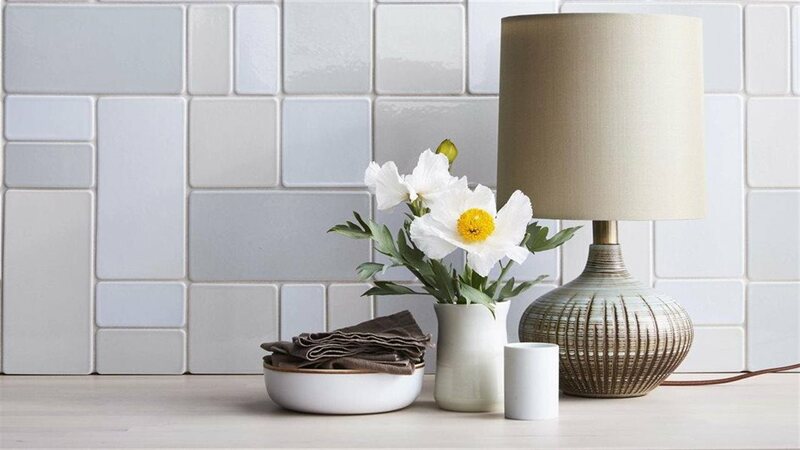 Another feature to consider is bowl shape — elongated versus round front. Many people find that an elongated bowl is more comfortable, since it provides more “sitting room.” But in tight spaces, a round bowl may be a better fit. Look for a taller toilet bowl that stands 16 to 17 inches from the floor for easier standing and sitting. 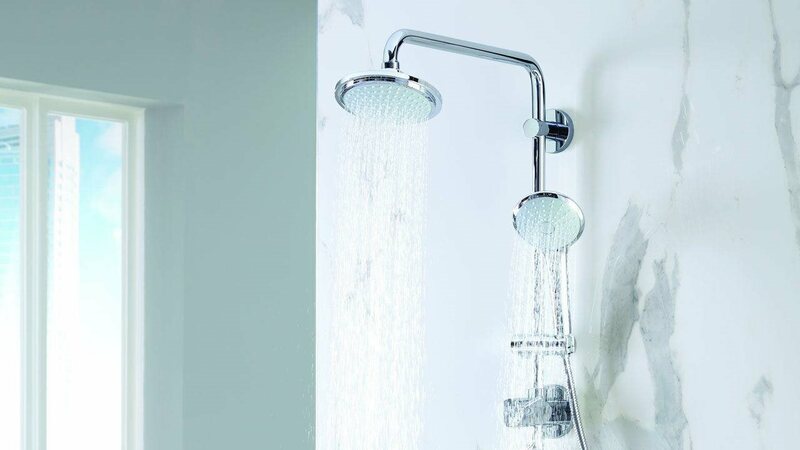 Experience luxury and cleanliness without a big investment. 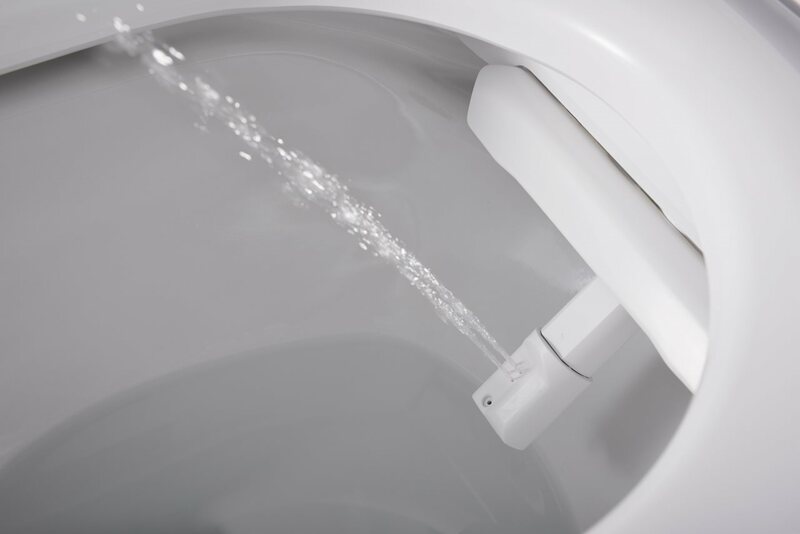 Try the removable American Standard SpaLet bidet seat that is easy to install and operate. Simply hook it to the water source and plug it in. You can customize the spray and temperature with a remote control. 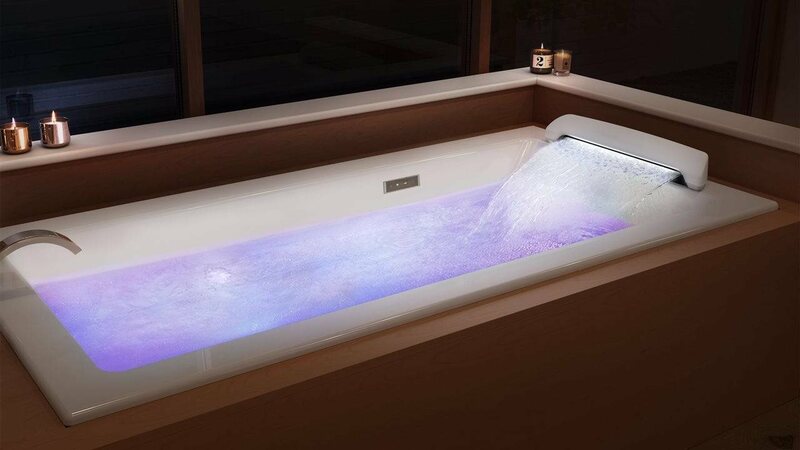 It’s the ultimate in affordable spa bathroom pampering. 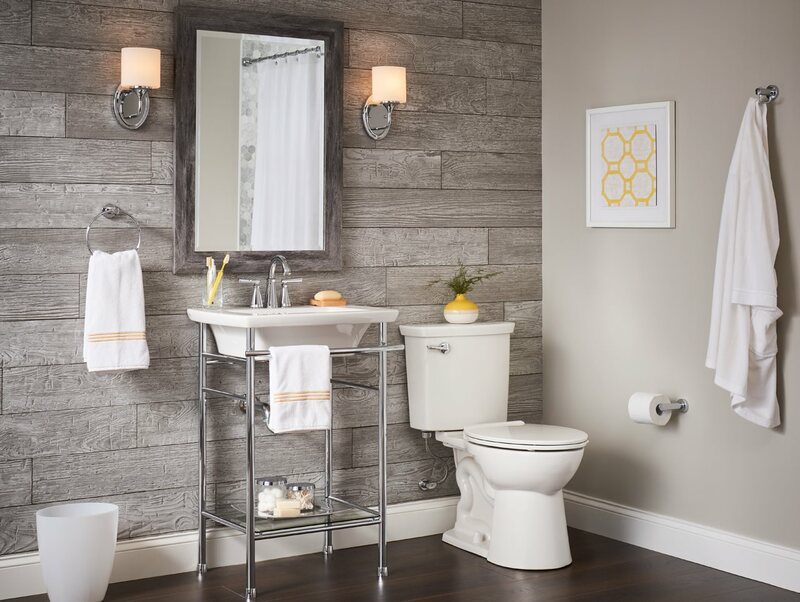 Homeowners feel confident choosing high-efficiency toilets because they are proven to effectively remove waste, while reducing water consumption by 20 percent versus standard models. 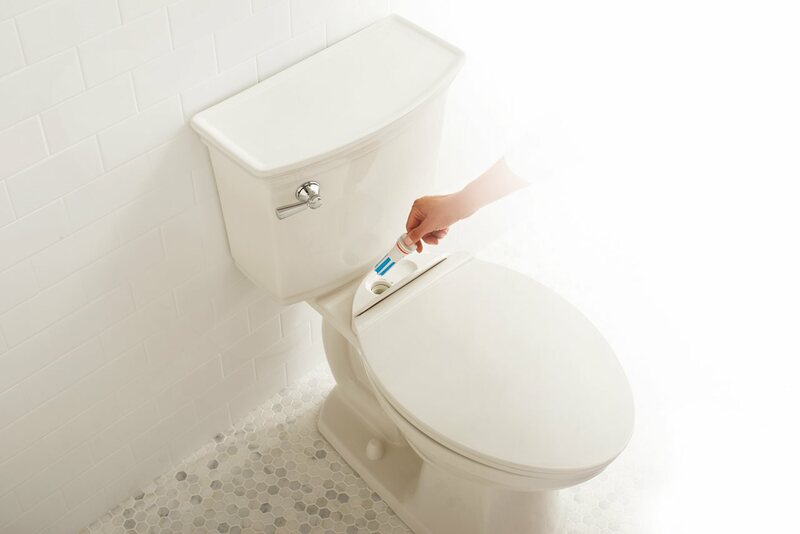 Save even more water with an ultra-high efficiency toilet, which uses only 1.1 gallons per flush (gpf). No need to sacrifice flushing performance to save water with these toilets. A wall-mounted toilet can help save space in smaller bathrooms. Two extra bonuses: ease of cleaning and the ability to customize the height during installation for optimal comfort. Wall-mounted toilets also provide a clean, modern look, showcasing minimalistic design lines. For the epitome of indulgence in the bathroom, invest in a SpaLet bidet toilet, like the DXV AT200 LS SpaLet Integrated Electronic Bidet Toilet, which is full of customizable features. 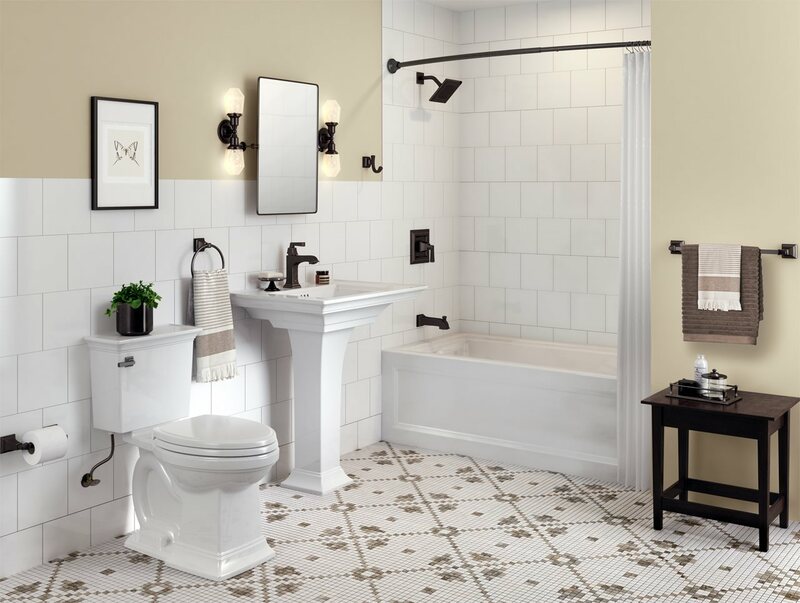 The sensor-activated, self-raising heated seat, along with the adjustable water nozzles, and an air dryer at the finish, will leave you feeling shower-fresh and pampered every time you use the bathroom. Here’s something to think about if you’re not sure about a bidet: When your hands are soiled, would you rather wipe them with a dry paper towel or wash them with warm water? Hygienic bidet cleansing offers features like self-cleaning nozzles and water temperature settings, so you can customize your experience to feel clean and comfortable. There’s a toilet that cleans itself with every flush. It’s the VorMax Plus high-efficiency toilet from American Standard. Each flush delivers a powerful jet of water that scrubs the entire bowl surface with the LYSOL® FreshInfuser cleaning cartridge. When shopping for a toilet, features that make life easier are important. A release button on the seat allows for easy and thorough cleaning. In a house with children, a slow-close seat can prevent the seat from slamming down and little fingers from getting pinched. 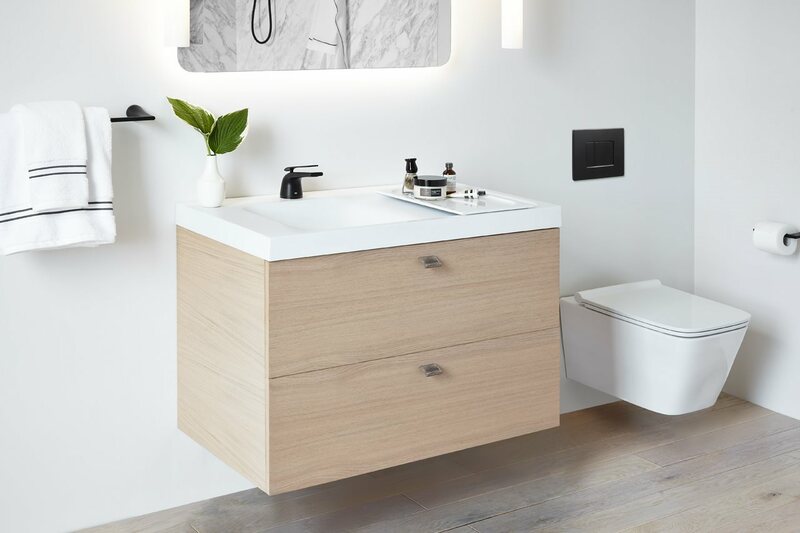 Now that you know the key features and options, you’re ready to shop for a toilet that matches your style aesthetic, conserves water, and delivers the high performance you expect. For more details, check out this online guide that has all the information you need to find the right model for your home.